For anyone who has an interest in maritime history, then this Ship’s Bell would be the perfect gift for them. 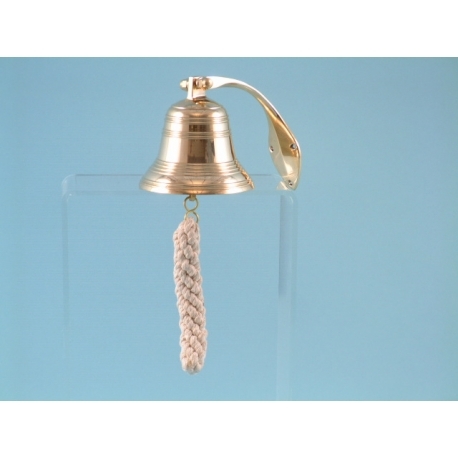 The bell is a key feature on a ship as it is used for various reasons, including the indication of time. They are usually made from either bronze or brass, and this particular one has been beautifully crafted in brass. 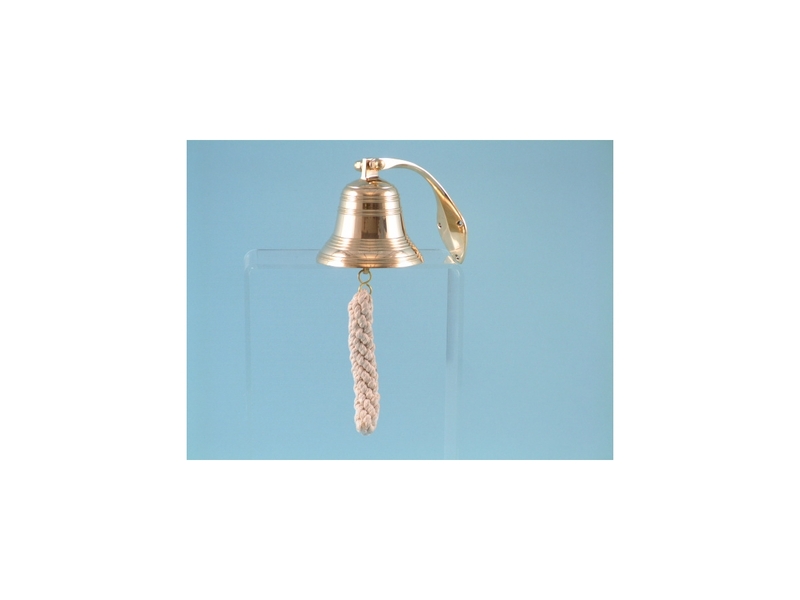 The glistening finish of the bell emanates a sense of luxury and elegance, while the dangling rope maintains its authenticity. This item would fit into a nautical display perfectly, and it would certainly catch the eye.